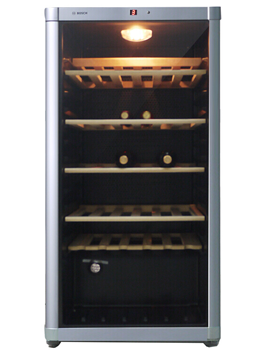 The flavor and longevity of wine in storage depends on four variables: temperature stability, controlled humidity, UV light protection, vibration compressors and smooth rolling racks. 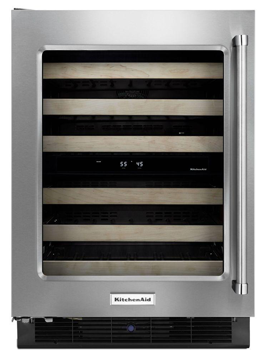 If the temperature is too high, the wine will age prematurely, while a low temperature affects flavor and growth. 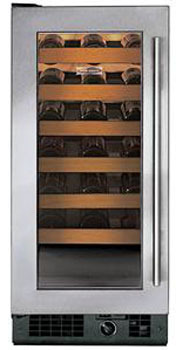 Humidity is integral to the preservation of the cork, which maintains flavor integrity. 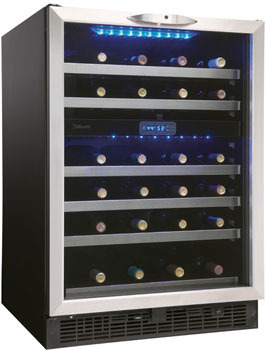 UV light can cause a wine to age too quickly. 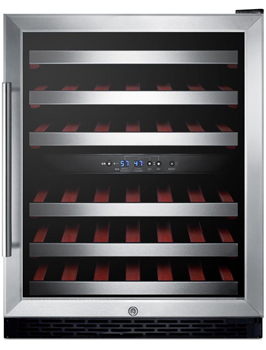 Low vibration compressors and smoother rolling racks prevent the disturbance of the sediments, which create flavor. 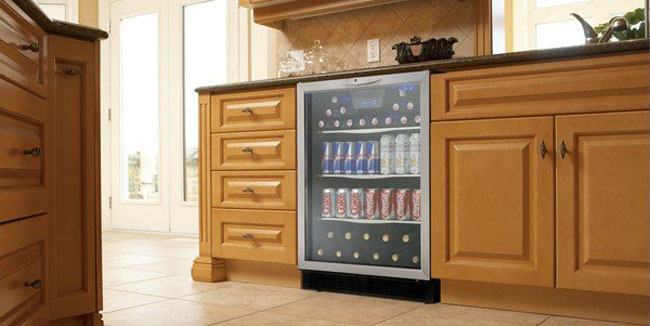 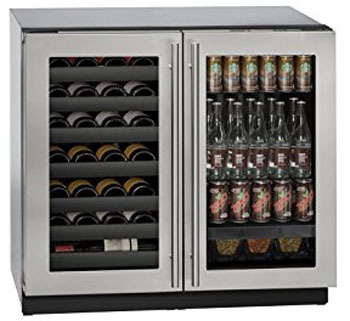 Home wine coolers, which come in various sizes and can be built in or installed simply, are designed to preserve and age wines of all vintages in a controlled environment.